I have a friend I am working with developing some iOS apps. 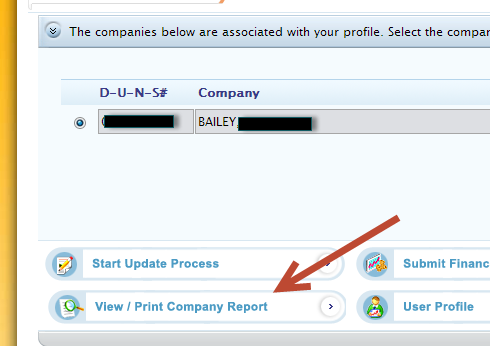 I have a company name I use a DBA (doing business as). 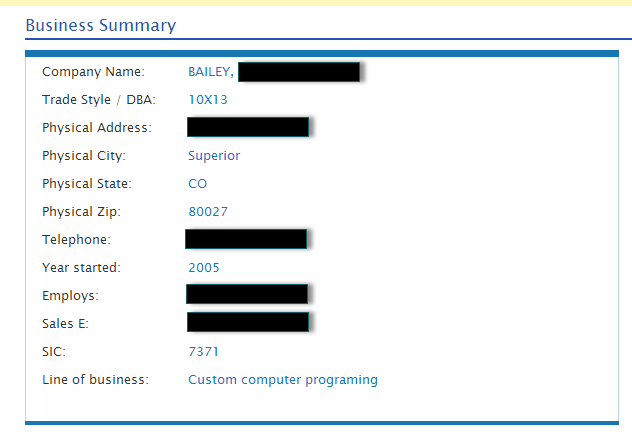 My company name is also a registered Trade Name in Colorado. When I went to set up a business developer iOS account I saw this screen. OK so I need a D-U-N-S number? So I went to http://fedgov.dnb.com/webform and went through the process of obtaining a D-U-N-S number, I gave it a week or so to get fully completed. I can see that I am registered with them as a DBA (which is correct). 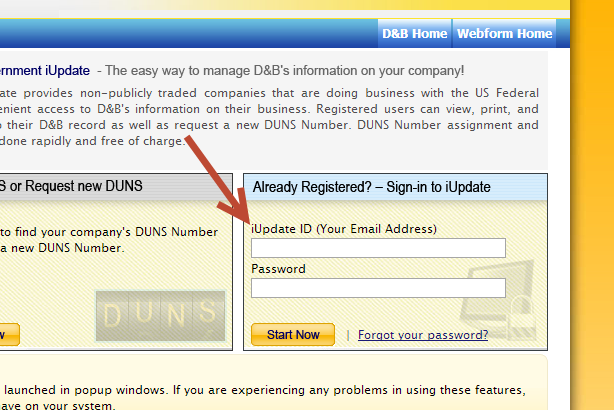 Well even though I have a D-U-N-S number, a DBA, an EIN, registered .com site, and a Registered Trade name in my state. 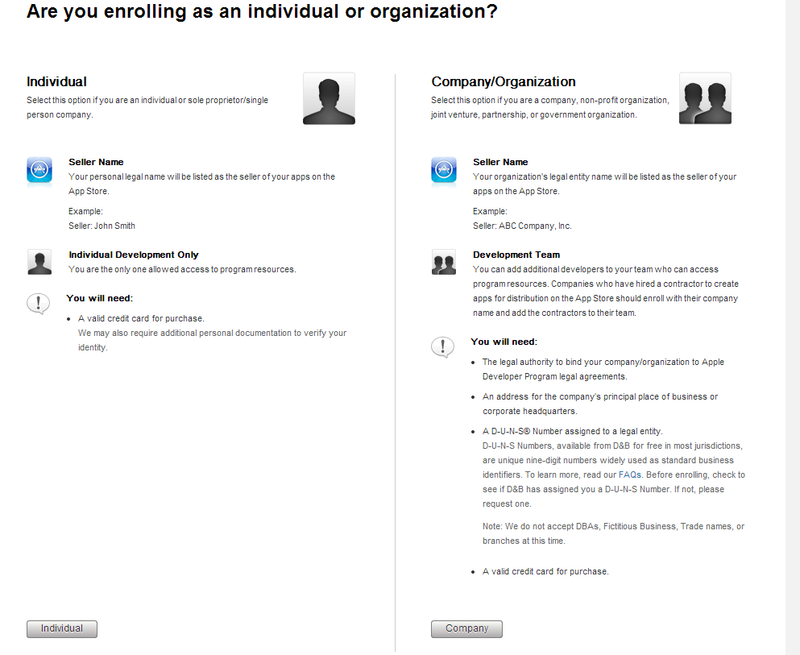 I can't get a company iOS developer account. That is a little frustrating to say the least. It will work if I form an LLC, but at this point I don't want to go through the expense and time to form an LLC. For the time being I think I will register as an individual and later, once I form an LLC, convert it to a company developer account. 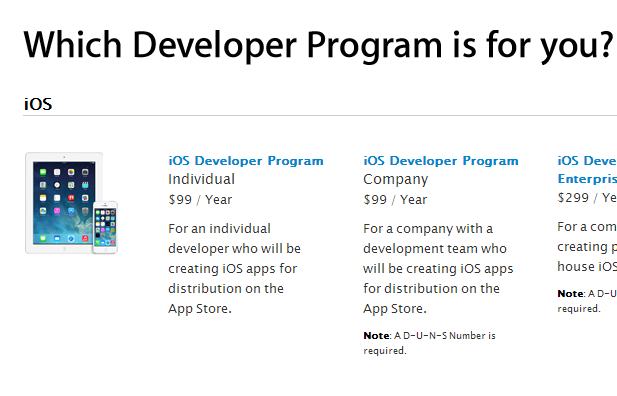 iOS Developer Program - individual or company?